Here is the article about top 6 free games of 2015 for your Android smartphone. Go through it and know about the top 6 time killing and addictive games available in the Google Play Store for free. Whether you are an addict or you have got some spare time, whether you are in a cab or you are waiting for someone, games... Android games can be a great life saver for you. You can always kill the time playing these games on your smartphones. Honestly, the smartphones are quite boring without games. There are loads of games that are either free or your have to pay small money for them but they can help you best to spend your time leisurely and not getting bored. Some games are quite an attraction while others are an addiction. When it comes to the most popular games, these five can be real fun. This hit Facebook game is ever better on your Android. It is an incredibly addictive puzzler that has colored candies on board where you have to match at least three same colored candies in a row. Timed levels plus chocolate and fruit obstacles all add to the sweetness of the gameplay. Facebook integration is still part of the game so you can show off your high score to friends and ask them extra lives to keep playing. And believe me, it is really great fun to overtake your friends in the levels and score in this game. Hence making this game trending on Facebook, the biggest social network ever. This is a retro back to life. Jetpack Joyride from Halfbrick Studios is a fast placed side scroller game that stars Berry Steakfries, a helpless hero, who takes a Jetpack for spin in a secret laboratory. You just got to stay alive and fly through the lab, despite the laser beams guided missiles and other obstacles. You got to collect the coins, accomplish missions and try on new jet packs. Dozens of knock offs have surfaced since the classic debut at app store and Google play. This is an advanced version of racing games for smartphones. Electronic Arts' Real Racing 3 is a stunning fast smooth racer for car buffs. With 50 authentic racing cars on the list this is a handheld driving game. The cars include Lamborghini, Porches and BMW, playable on real world tracks such as Silver Stone Mazda raceway, Laguna Seca or Belgium's Circuit De Spa Francorchamps, to name a few. Depending on the kind of race up to 22 cars are on the track at one time. And you don't want to miss the awesome graphics. Clash of the Clans is free to download and play however some game items need to be purchased for real money. It is a premium mobile game developed by Super Cell based in Finland. It is an online multiplayer game in which players build a community and attacks other players to win gold and elixir which can be used to build defenses that protect the players from other players attack and to train troops. The game also has pseudo single player where the player has to attack a series of fortified goblin villages. 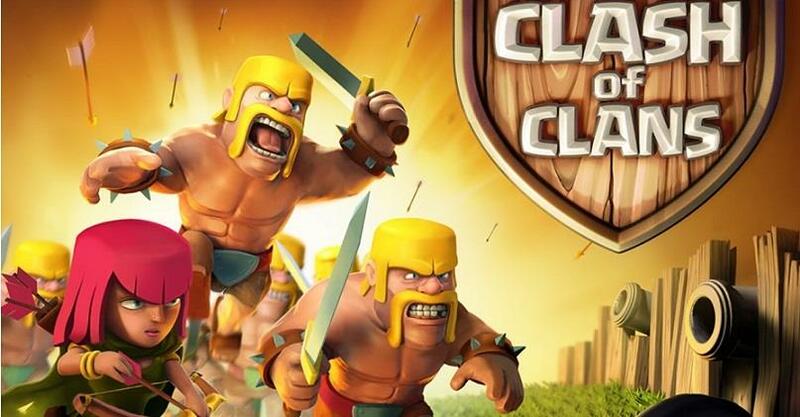 Troops are divided into Tier 1, Tier 2, Tier 3, Dark Elixir troops and heroes. The game is quite an entertainment and has received good response so far. This is a must have game for our smartphone. It is an escape from the predictability of life. Whether in a subway or a couch, you pull back the first swing and release. You finish one hole, then 9, then 18 and the golfing continues till 50 holes, then 100, then 300 and slowly the changes are experienced. At one point cactus appears and other courses are extra hilly sometimes. The game just keeps going on. This game arouses your curiosity. Game tracks your score but the game never ends. Well! We now all about these red creatures on the phone. Now it is a franchise and a phenomenon. It is the most approachable game and after all those updates it is humongous. It is the best ever stress buster you can find in the market. I personally use this game for killing my spare and bored out time. So, you can also go for it and use it for the same purpose. It really gives your curiosity a trigger and once you start I don't think you will leave it in the middle, unfinished. 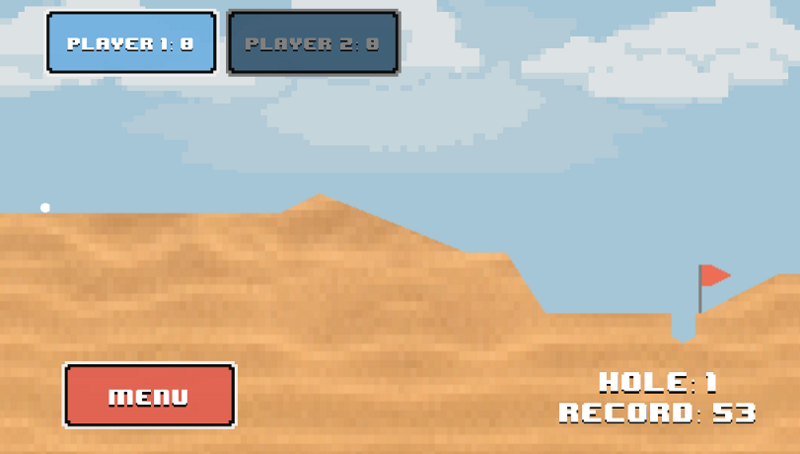 Use the birds as aerial bombs, destroy the targets and check your aiming as well as shooting capability. These were some of the top games which you can choose among the infinite number of games as the best ones for killing your vacant time. To download any of the above games, just go to the Google Play Store on your Android smartphone, enter the game name in which you are interested and download it in a single click. Further, if you need any help regarding any details of the above mentioned games, feel free to contact me via a response to this resource. Great collection of apps indeed. I have a couple of them on my phone. All the games you have listed are cult games. They are the trendsetters in their genre. A good analysis of the games and a good compilation. The list of games which you mentioned in your article are some of the famous games which are liked by many people. But as per my experience of playing Android games, I only liked Clash of the Clans and Real Racing 3 from your list. Candy Crush Saga is also one of the famous Android games now a days but I didn't like it much as I am not a puzzle game lover and like to play FPS, racing, action and adventure Android games.